I have a love-hate relationship with tank bags. They’re great for keeping all of the essential things you need right where you can easily access them, but then all of the things in the bag tend to become a tangled mess. 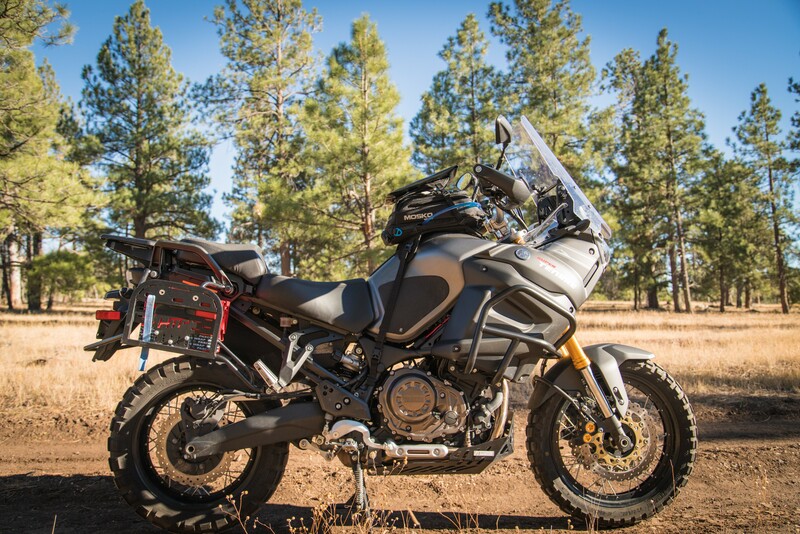 If you have a larger tank bag things can all but disappear, and looking for that second ear plug or tube of chapstick can quickly turn into a pull over and dig in your bag affair. 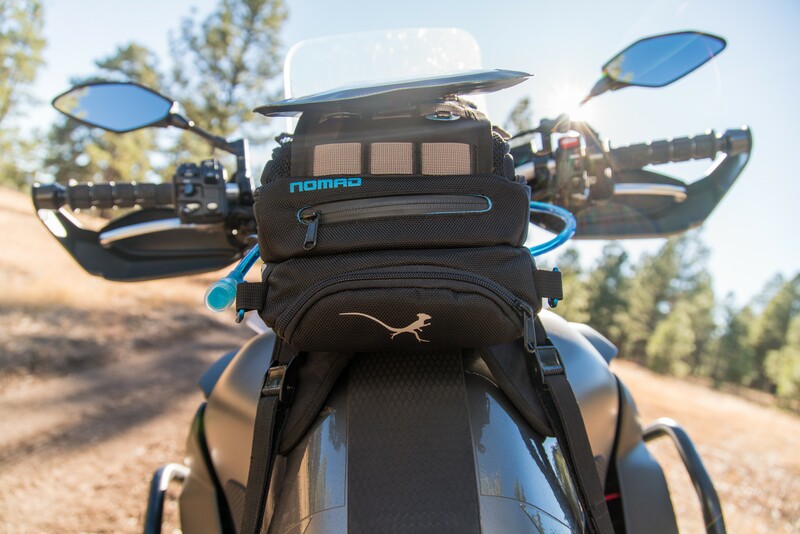 Thankfully, Mosko Moto has taken a completely difference approach to how a tank bag is organized, and fused it with so many innovative features that calling it a tank bag feels like an understatement.